Composers: Janet and Alan Bullard ► Written especially for the older beginner, Pianoworks 1 explains all you need to know to get you started on the piano. 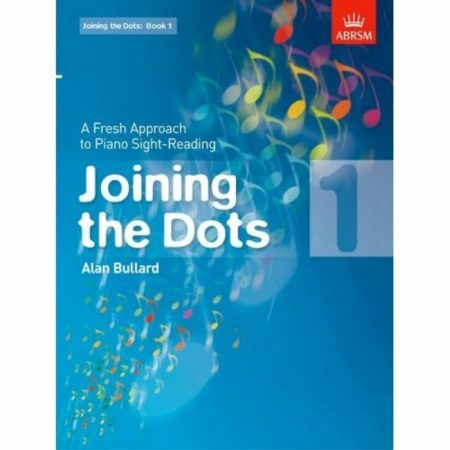 It focuses on the traditional concept of learning to play from music but also includes hints on improvisation and playing by ear. 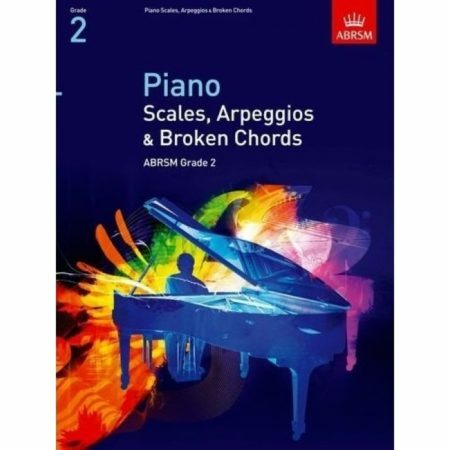 At every stage there is an appealing and accessible range of pieces to play, from classical to modern in style, including a number of new pieces by the authors. 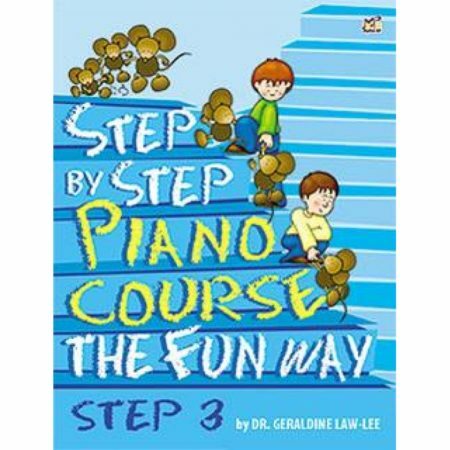 New ideas are introduced at a steady pace, and examples and exercises reinforce learning and build confidence. 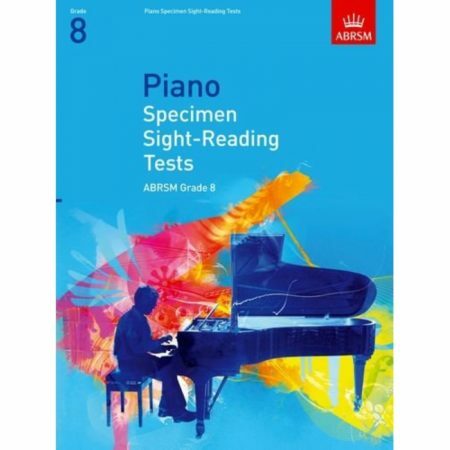 There are useful notes on how to approach each piece, and a CD contains performances of all the pieces, accompaniments to play along with, demonstrations, and additional exercises. 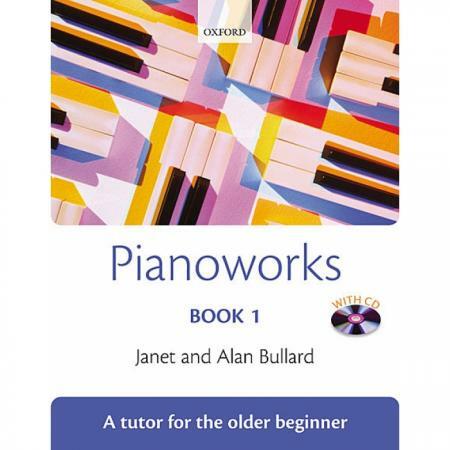 Pianoworks 1 can be used with a teacher or as a stand-alone resource.